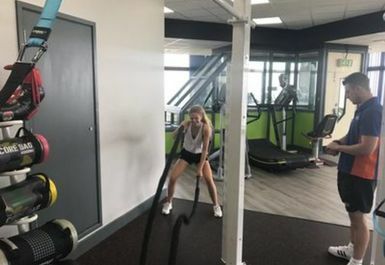 The picturesque location of this gym coupled with the very helpful staff service makes it one of the best value for money gyms in the Felixstowe area. 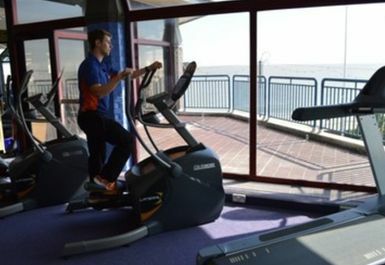 This Leisure Centre can found by the base of Felixstowe Pier and has a bus stop just outside the front door so there is no need to worry if you’re not driving in. 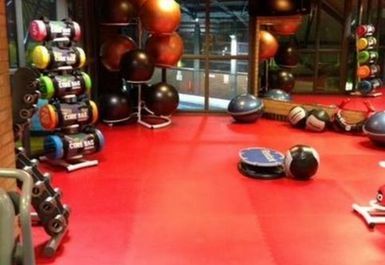 The gym inside has enough equipment to satisfy all gym goers. If you are looking to develop your stamina, why not have a go on one of their treadmills, cross trainers, bikes or rowers. 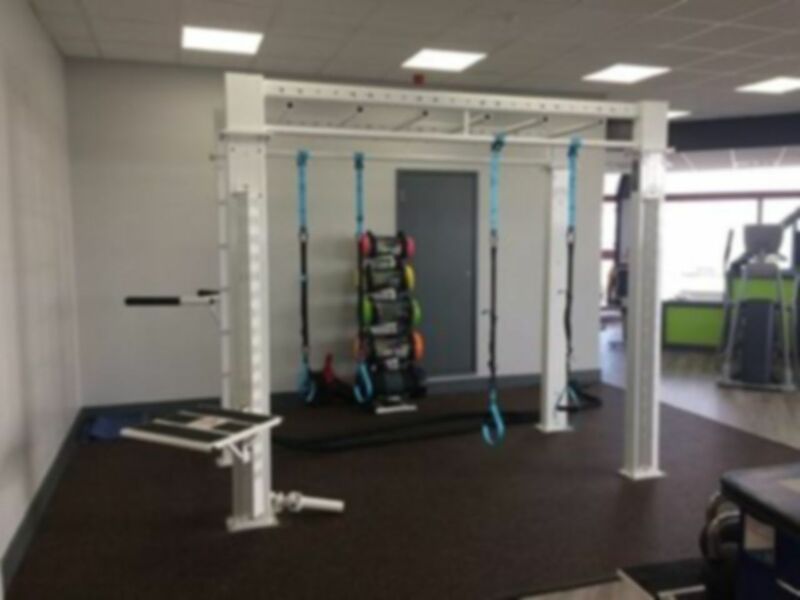 If you go to the gym to develop your muscle mass, you can make use of the resistance machines or free weights. A gym with top of the line equipment such as this is hard to beat!